More Indonesian retailers are expected to expand into e-commerce this year in their quest to boost their bottom lines and counter lackluster sales at brick-and-mortar stores. Indonesian Retailers Association (APRINDO) chairman Roy Nicholas Mandey said 390 of its 600 members plan to start online business this year. They will join the existing 50 or 60 that already have an online presence, such as Matahari Department Store, Mitra Adiperkasa, and Sumber Alfaria Trijaya. “Modern retailers realize that expanding their businesses by opening physical stores is slow, so they must find strategies through online marketing to maintain the momentum of business growth,” Roy said. Aprindo members currently operate around 35,000 stores across the archipelago, with online sales only accounting for about 5 percent of their total sales, Roy said. “Marketing through brick-and-mortar stores is sluggish, so online sales are one of our strategies to penetrate new markets,” he said. APRINDO estimates that retail sales shrunk by 8 percent to Rp 30 trillion ($2.25 billion) in the first quarter, compared with the same period last year. Roy said the government’s plan to access bank clients’ credit card data – currently off limits under Indonesia’s bank secrecy rule – for tax purposes has resulted in many people holding back on purchases at retail stores. Growth of the Indonesian economy has also yet to return to the pace it experienced several years ago, he said. However, Roy remains upbeat about the retail sales outlook for this year, expecting it to increase 7.7 percent to Rp 210 trillion from last year. Ade Elimin, retail and consumer leader at consultancy firm PwC Indonesia, said thanks to fast growth in internet access, consumers now have access to vast a selection of goods from the global market at relatively low prices. “The power shifts from those who make and sell products, to customers who purchase the products. 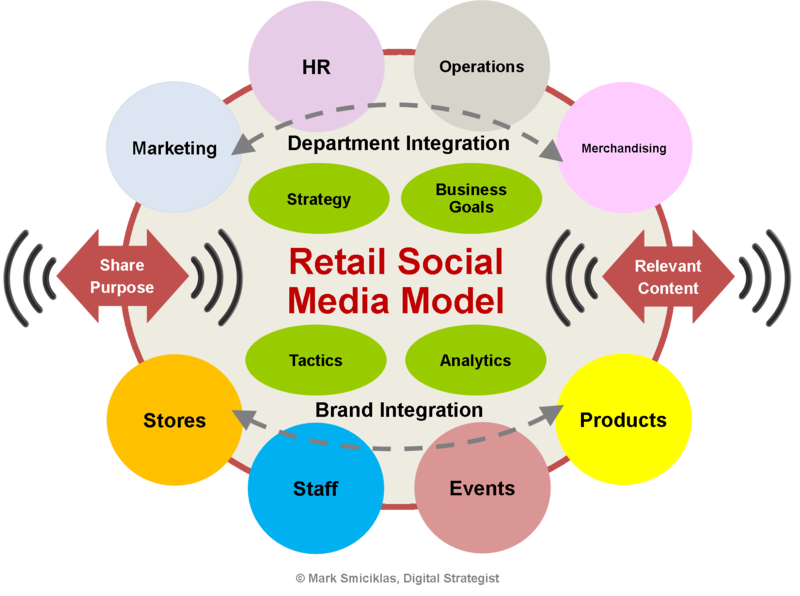 Retailers are forced to offer value and convenience to consumers continuously,” Ade said. 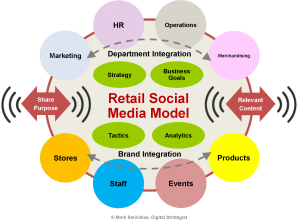 According to a recent PwC report titled “Total Retail 2017,” retailers need to invest in mobile sites and human resources, and build capability to gain insight from big data to survive and continue to grow in the coming years.